Do your beliefs support or hinder your success? 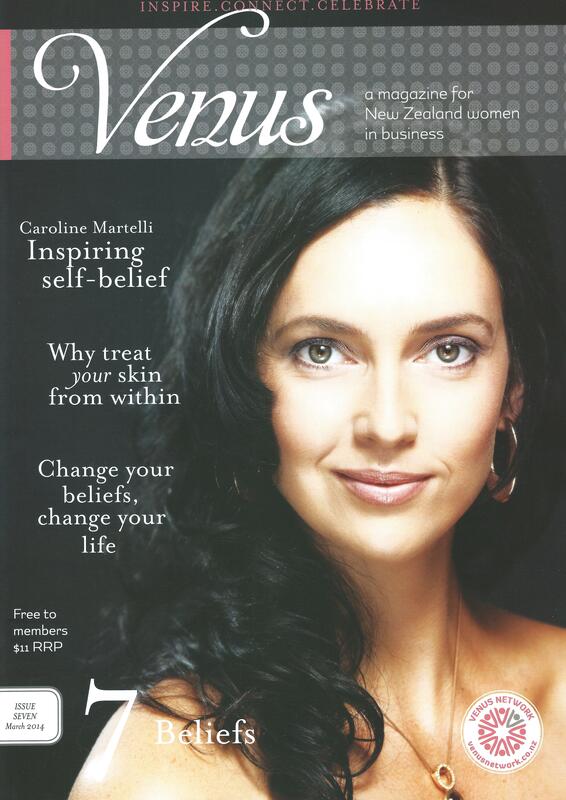 I was honoured and excited to be asked to be on the Business Women Panel in the Venus Magazine – a magazine for New Zealand women in business. The focus of this issue is beliefs and how they can impact your business and career. 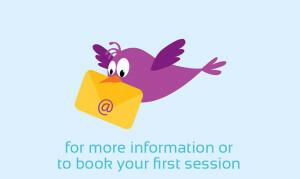 Have you consciously examined your own beliefs as part of your development as a business woman? As a Clinical Hypnotherapist I recognise the benefits of aligning conscious thought and unconscious behaviours with my goals. Beliefs are held at a subconscious level so hypnosis helps me identify and transform beliefs that can limit my success, and gives me the confidence in my ability to make a real difference in my clients’ lives. Do you believe it is valuable for every businesswoman to become aware of her own beliefs and self-talk around her business? Absolutely! We unconsciously act in accordance with what we believe, so our beliefs determine our behaviours and success. If you’re not aware of your beliefs and self-talk, how do you know if they’re supporting, limiting, or self-sabotaging your progress? In your role, what kind of beliefs have you noticed hold women back in business? A fear of public speaking or presenting to groups is a common belief which often results in missed business opportunities. Undervalued self-worth is also common, by changing these beliefs business women become comfortable charging fees that represent their true value and begin attracting clients willing to pay this. In your role, what kind of beliefs have you noticed serve women well in business? Self belief! To quote Henry Ford “If you think you can, or think you can’t, you’re right.” Imagine what you could achieve when you believe at your deepest levels that you are a capable, confident and successful businesswoman! Rebecca is passionate about helping people discover the power of their extraordinary minds to help overcome fears and phobias, discover and change limiting beliefs, enhance fertility naturally and enjoy a relaxed and gentle childbirth.